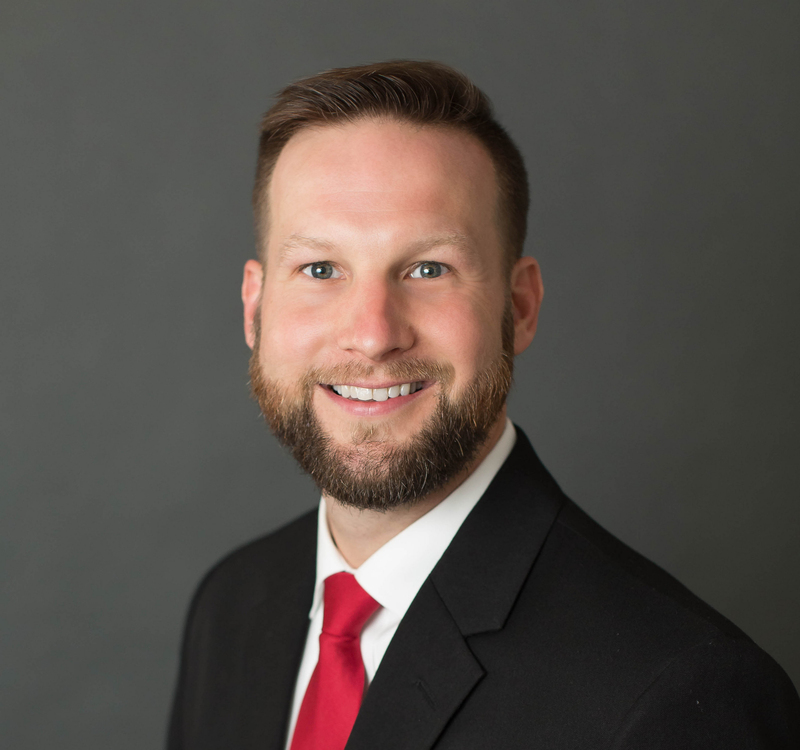 Christopher is a Fredericksburg native who through growing up in this area has had the opportunity to develop extensive knowledge of Fredericksburg along with the surrounding areas. Christopher received his Bachelor’s degree in Nursing at Liberty University. 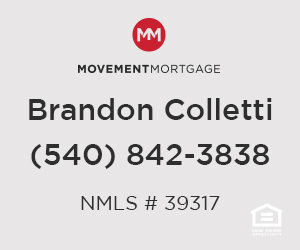 After 10 years in healthcare, he decided to pursue a career that would allow him to realize his passion for real estate, while still serving the people in his community. From the first phone call all the way to closing, Christopher is committed to providing you with the most outstanding client experience possible by obtaining a full understanding of each of his client’s unique circumstances and goals, developing a strategy to reach those goals, and keeping his clients fully informed throughout the entire process. Christopher exemplifies hard work, integrity, diligence and determination. Outside of his commitment to his work, he is a devoted husband and father of three children. Christopher enjoys running, hiking, tennis, reading, spending time with his family, and showing you the best that Fredericksburg has to offer.